Get a free auto repair estimate to fix the damage on your vehicle without even leaving your home. Fill out the estimate request below with as many details as possible and submit it for our review. We will contact you as soon as possible to get you the information you need to begin the repair process. 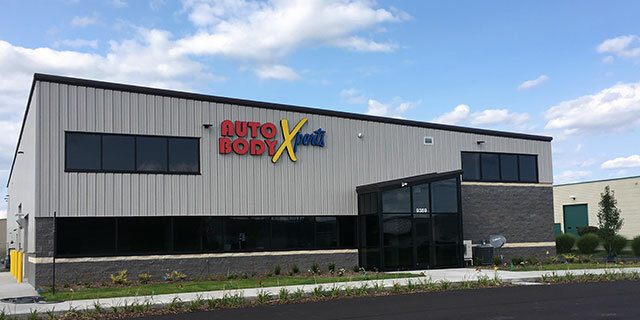 Thank you for your interest in Auto Body Xperts. I confirm this vehicle is currently in Michigan. Please upload pictures of your vehicle damage so we can provide a better service. Individual files must be less than 1 Meg. What is the capital city of Michigan?